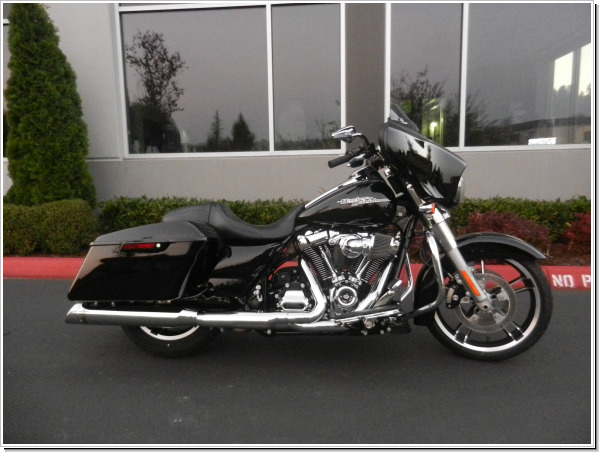 2017' Harley-Davidson Street Glide FLHX 107'in Vivid Black. Fuel injected 107' with a 6speed transmission, Only 2,880 miles. Screamin Eagle Exhaust, Screamin Eagle high flow air intake. 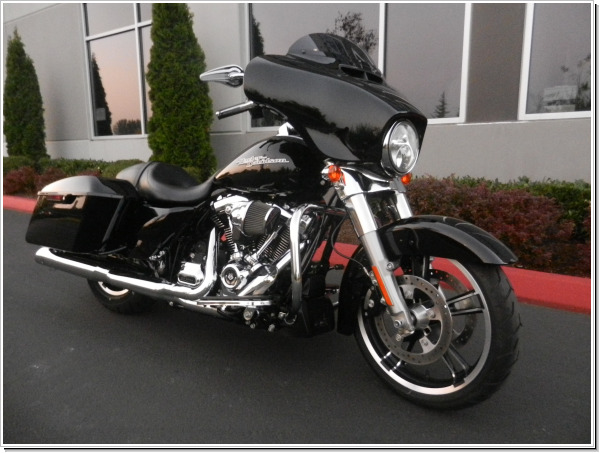 Clean title Harley with very low miles, $17995.